The Technology and Media Team is responsible for coordinating all technical needs of the OB division. This includes administration of the OB website, creating podcasts, preparing slideshows for the meetings, and moderating the OB listserv. dharan@ieee.org Darren K Bharanitharan is a PhD (Major: Leadership) student in the Research School of Management at Australian National University, Australia. He has also received a PhD in Data Compression and an MBA from National Cheng Kung University, Taiwan. He was on the faculty of Korea University, South Korea and Feng Chia University, Taiwan. 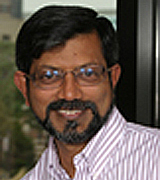 In the engineering field, he has published more than 41 research papers in well-regarded journals such as IEEE Transactions on Multimedia, IEEE Transactions on Circuit and Systems for Video Technology, IEEE Transactions on Very Large Scale Integration, and ACM Transactions on Embedded Computing Systems. In 2012, based on his contribution to Information and Communication Technologies, the government of Taiwan presented him with an unconditional Permanent Residency status (Plum Blossom Card), which grants special and prestigious status in Taiwan. Also, the Institute of Electrical and Electronics Engineers (IEEE) recognized his professional contributions by awarding him the IEEE Senior Member grade, which is the highest honor and international recognition for engineering professionals. In the management field, his work has appeared in journals such as Journal of Business Ethics and Leadership Quarterly. His current research interests include leader humility, paradoxical leadership, knowledge hiding, innovational ambidexterity, entrepreneurship, Internet Of Things (IoT), and Video Coding. 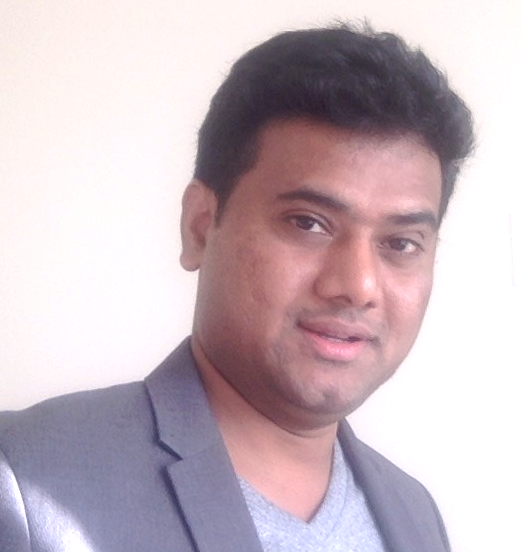 Nagaraj "Naga" Sivasubramaniam is an Associate Professor of Leadership at Duquesne University, Pittsburgh, PA. He served as the OB Webmaster from 2004 to 2007, and is the moderator of the OB Division Discussion List. He received his Ph.D. in Management from Florida International University, Miami. He is a mechanical engineer by (earlier) training and worked for several years in India in sales, product management and marketing research. His research focuses on energy systems modeling, sustainability measurement, and the organizational impacts of individual and team leadership, advanced information technologies and innovations. His work has been published in the Leadership Quarterly, Group & Organization Management, among other journals. He led the faculty team to design and launch a new graduate program in sustainability, and served as the founding director of the program. In the classroom, he facilitates student learning in systems thinking, sustainability modeling and leadership. Xi Wen (Carys) Chan is a Lecturer (Assistant Professor) in the School of Management, College of Business, RMIT University in Melbourne, Australia. She received her PhD in Management from the Australian National University in Canberra, Australia. Her research interests are in the work–life interface, specifically exploring the link between personal resources (e.g., self-efficacy) and various work-and non-work-related demands, resources, and outcomes. For her PhD thesis, she explored how supervisors’ emotions affected their subordinates’ work and non-work outcomes through a social cognitive lens. She is currently working on projects focused on patient mistreatment victimisation, the boundaryless work–life interface, and the employee outcomes of cross-border M&As. Her work has been published in International Journal of Human Resource Management and British Journal of Social Work, among other journals. 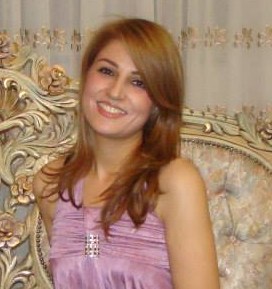 She serves on the editorial boards of Journal of Vocational Behavior and International Journal of Stress Management. 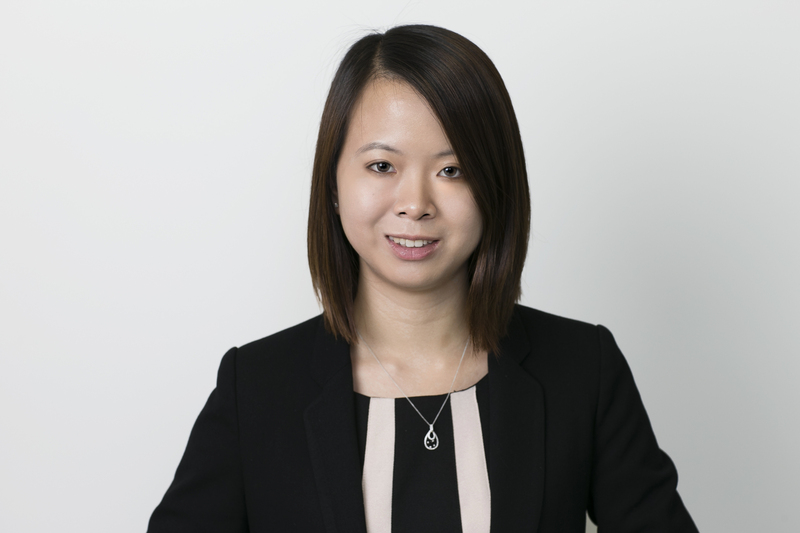 Alongside her academic endeavors, she has also interned with the Lee Kuan Yew School of Public Policy, Thomson Reuters, KPMG Advisory, VTB Capital, and the Ministry of Foreign Affairs (Singapore). She served as an executive committee member of the International Association for Chinese Management Research (IACMR) from 2016 to 2018. David Newman is a Ph.D. student in Management and Organization at the University of Southern California. He earned his B.A. in psychology from Yale University and his J.D. from Harvard Law School. His research interests include moral foundations theory, business ethics, meaning-making behaviors, personal and organizational identity, and the psychology of technology. 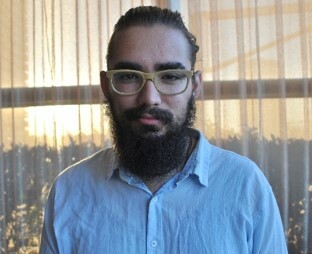 Prior to entering the Ph.D. program, David worked for EthicalSystems.org, a non-profit collaboration of researchers dedicated to the advancement of a systems approach to better business practices. 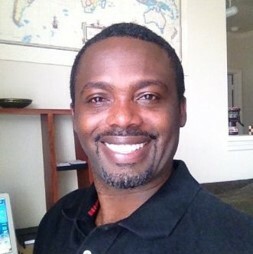 Omale A. Garba is a Visiting Scholar at the African Studies Center at Boston University. He holds a Ph.D. in Organizational Behavior and an M.A. in International Management from the Newcastle Business School, UK. His primary research interest is in work engagement. Garba’s doctoral dissertation re-conceptualized the employee engagement construct and developed an instrument for its measurement. His EE scale has been empirically used to test the relationship between work engagement and intention to leave, the impact of role clarity on work engagement, and to determine if gender, income and age are predictive of engagement in the Nigerian Banking Sector. He is currently pursuing projects on Leadership, Job Crafting, and Family Supportive Supervisor Behavior. Garba previously worked at the Finance and Foreign Affairs Ministries in Nigeria as part of a team communicating the Federal Government’s economic reforms in 2005/2006. He researched and co-authored many of the Finance Ministry’s UNDP sponsored publications promoting transparency and accountability. Mike Johnson worked for sixteen years full-time in the non-profit world before going back to graduate school to get his PhD at Michigan State University in 2006. His research focuses on how to enhance collaborative work (especially in groups and teams), social identities, and emotions and moods in the workplace. 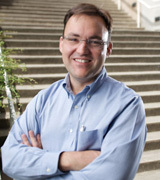 He is currently an Associate Professor in the department of Management and Organization in the Foster School of Business at the University of Washington. He teaches the core Organizational Behavior classes for both the day-time and evening MBA programs, as well as various executive education courses and a PhD seminar. He serves on the editorial boards of the Academy of Management Journal, the Journal of Applied Psychology, and Organizational Behavior and Human Decision Processes. He is a member of the Academy of Management, the American Psychological Association, the Society for Industrial/Organizational Psychology, and the Organizational Behavior Teaching Society. 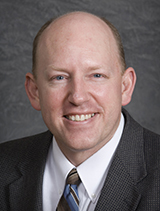 , WA 98926-7485 weber@cwu.edu Todd Weber is an Assistant Professor of Management/HR at Central Washington University. He received his Ph.d. in Organizational Behavior from UNC-Chapel Hill as well as a BS (Sociology) and Masters (Organizational Behavior) degree from Brigham Young University. He enjoys teaching, with a particular interest in the use of technology to help facilitate educational experiences. His research interests include leadership, values, motivation, and international management. He has published in a variety of academic publications including the Annual Review of Psychology, Journal of Management, Leadership Quarterly, Journal of Vocational Behavior, Human Relations, International Journal of Cross Cultural Management, Management and Organization Review, and The International Journal of Human Resource Management, in addition to book chapters in Advances in International Management and Managing the New Workforce.